So you want to learn to sew? Well there are a few must haves in order to achieve your dream. 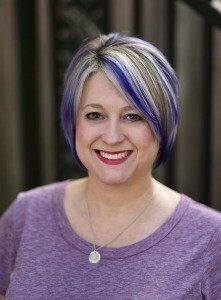 I love to sew, but don’t always have a lot of time to do it thanks to a full-time job and keeping up with my blog and another business besides GeminiRed Creations. In 2014 I invested in a new Husqvarna Viking Opal sewing machine and “she” is absolutely wonderful! This year I hope to be able to purchase a multi-needle embroidery machine so I can incorporate embroidery into my sewing projects and offerings to my customers. Since I don’t have as much time to sew and show off my projects, Sabrina from Hugs & Love by Sabrina is visiting us again to tell us about sewing and the projects she has done. So…Let’s Sew! First, you need a good sewing machine! Now by good, I mean one that works and you are comfortable with. I started off with a 1966 Singer that I borrowed from my Mother-in-Law. It was a good sewing machine and did the job great. 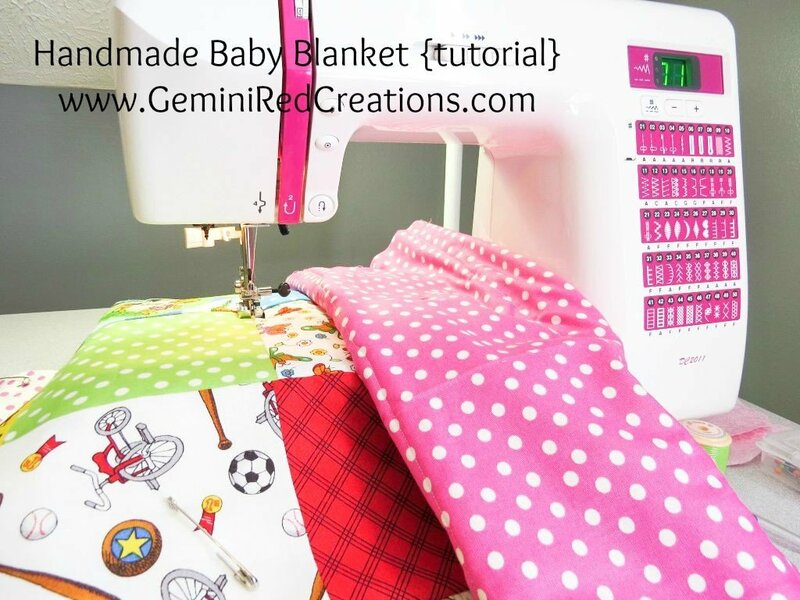 However, once I decided I wanted to sew more than a few baby blankets for my daughter’s doll, I looked into a nice used machine. I found a Janome DC2011 used and for a good price. Side note: I love to save money! Find a machine that fits your space and your budget. And of course you will need thread, bobbins and needles that fit your machine. I use Gutermann 100% cotton thread as my machine likes it better. Each machine tends to do better with different thread. Research which thread your machine does better with. Just in case you missed it…Sabrina shared a picture of her machine (it’s so pretty and pink!) in the Handmade Baby Blanket tutorial she did. Sabrina utilizes a desk that was going to be thrown out at her husband’s job and he adjusted it for her height so that she can now cut somewhere other than the floor. I have a tall cutting table, but sometimes when working on a large project it’s still hard to have enough space and the floor becomes a necessity. The table I use came from IKEA and is like a drafting table that you can have on a tilt, but I have it tall and flat for cutting. Another great option is something like this cutting table on Amazon. Ok, you have a machine. Now what? Well, a few good pairs of scissors along with a rotary cutter are a must. I have a pair of scissors that I use to cut small pieces of fabric, a pair for trimming thread, and some pinking shears.You will also need a good cutting mat. The Self Healing Mat are the best and come in different sizes; the one I have is 24″x36″. If you can cut a straight line, you are a rarity. If not, then you need some good rulers. Like the mats, they come in all shapes and sizes. It is good to keep a good variety for all the different projects. I have one as small as 2″x2″ and the largest is 16″x16″. I will admit I use my 18.5″x3.5″ about 90% of the time. Here’s a good starter kit from Amazon that has a cutting mat and rotary cutter. Other items needed on hand would be a seam ripper (this is my worse enemy or my best friend, not sure yet), straight pins, an iron, a seam hem ruler, and a washable marker (I use Crayola Washable Markers as they tend to last longer). So now you can cut the fabric and sew the fabric. But what are you making? I have a few patterns that I make over and over and over. One is the Playdate Peasant Dress. This pattern is simple to understand and make. 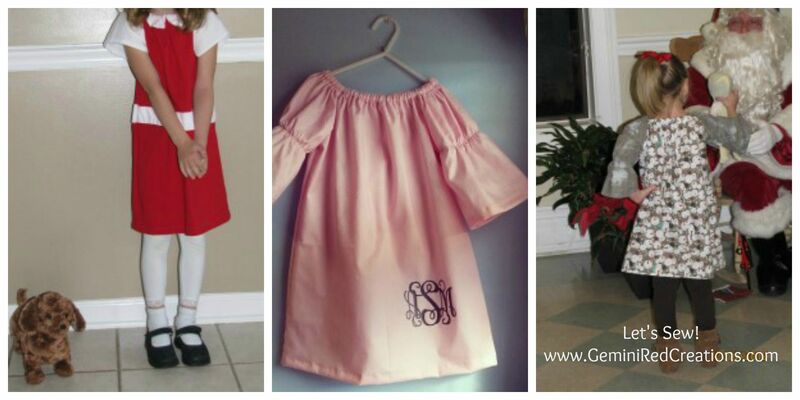 You can have a gorgeous dress in a little over an hour. Seriously, it is that simple. I have made my Little Bit several for different occasions. She also had an addition to the pattern for different style sleeves! Here are a couple examples of the ones I have done. Another pattern is from the same shop, it is the Be There or Be Square Handkerchief skirt. Again super easy instructions with so many possibilities. A little something for you is a cute zipper pouch, yes a zipper, don’t be afraid. This pattern (click to go see it) is super easy to follow and is the pattern that got me over my fear of zippers. If you are ready to make quilts, Missouri Star Quilt company has some great tutorials. 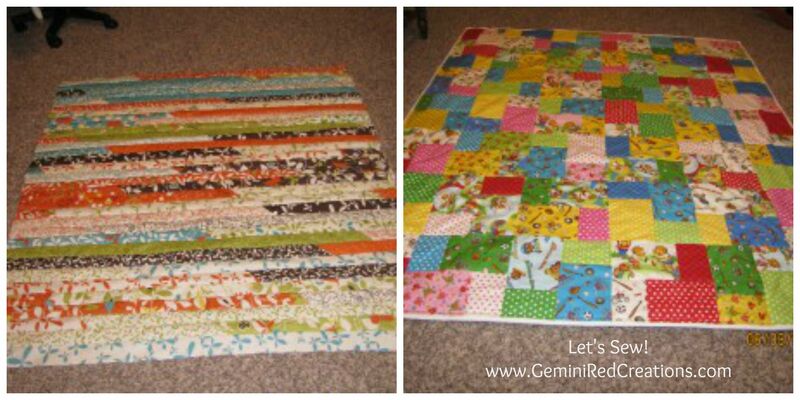 My two favorites are the Jelly Roll Race Quilt and the Double Slice Layer Cake Quilt. Below are the quilts I created using these tutorials. 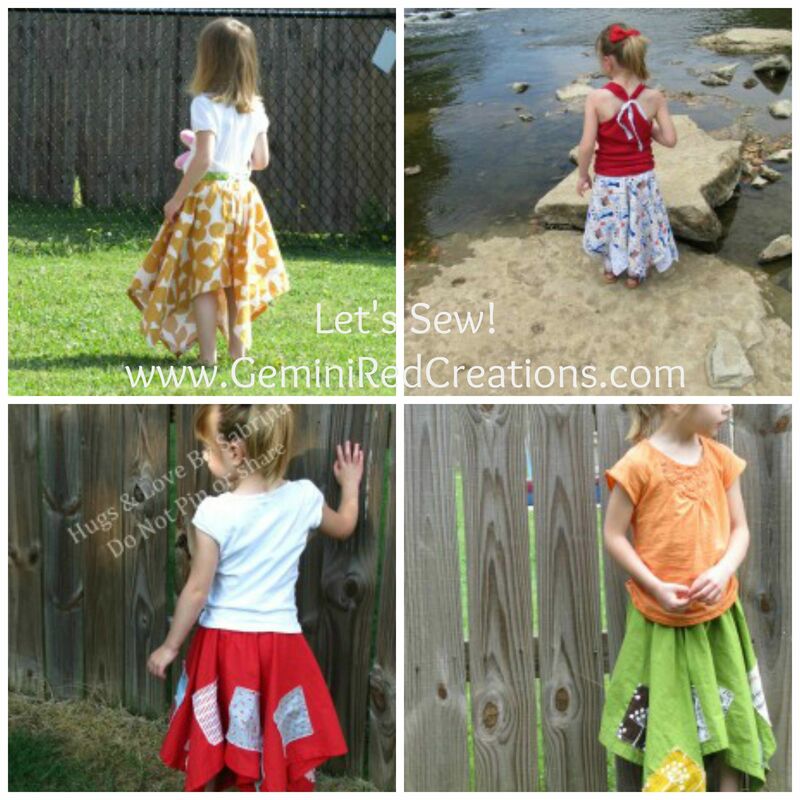 Don’t forget that you can buy fabric right here on GeminiRed Creations website – I have bought several from Heather and she always ships quickly. You can also look around your town for local quilt shops – when you shop via small businesses you always get customer service you won’t find in large big box stores. 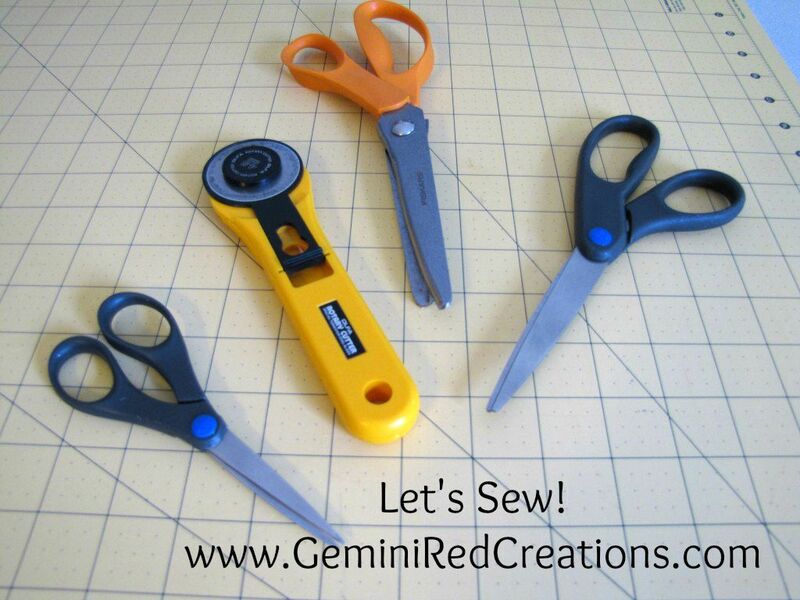 So, what project are you going to sew today? This post contains affiliate links, and I may be compensated for any purchases made via that link. 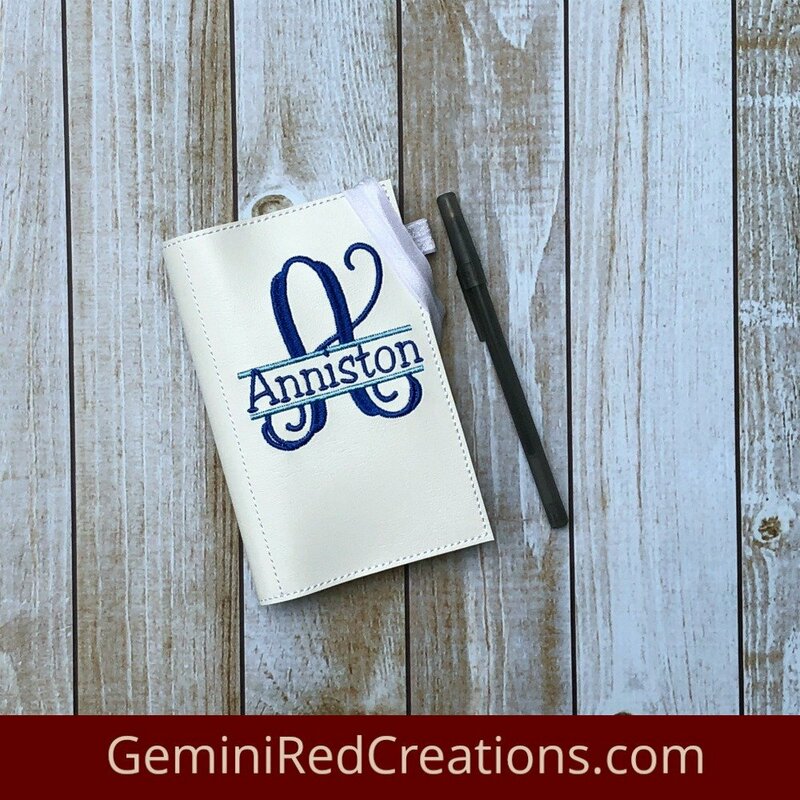 GeminiRed Creations disclosure policy.